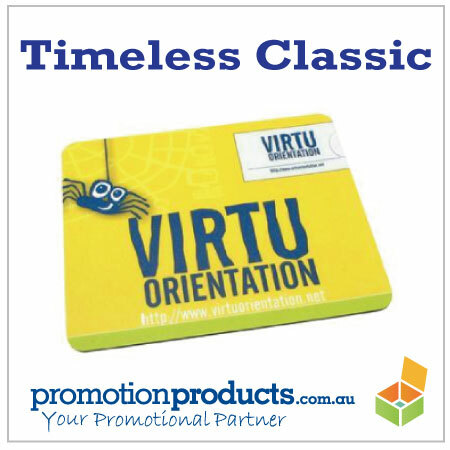 A key to choosing effective promotional items is to consider their use and whether your brand name or logo will get enough “air time” to justify your spend. Multifunction Headwear – How do you wear yours? These are sooooo cool! Don’t just take our word on it – the ranting, excitable dude in this video explains and shows their uses better than we could. 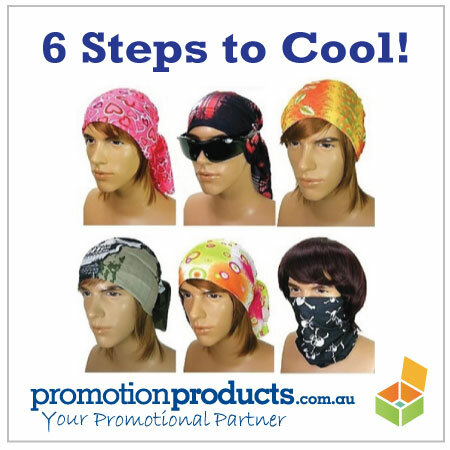 Multifunctional Headwear – 6 Steps to Cool! 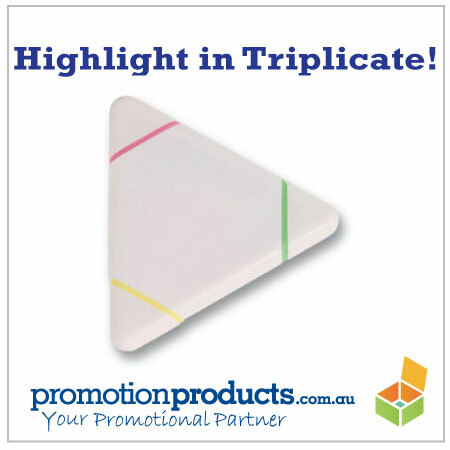 Just as smart phones and tablets are the hottest tech gifts this Xmas, we’re finding that branded promotional Phone Microfibre Cloths are rocking up the business gift charts. 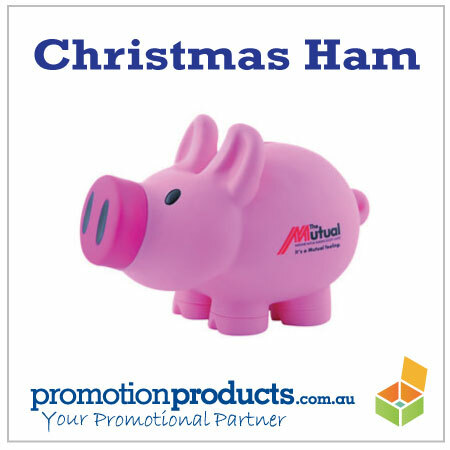 Xmas is approaching fast and gift-stress is upon us again! We love ’em! 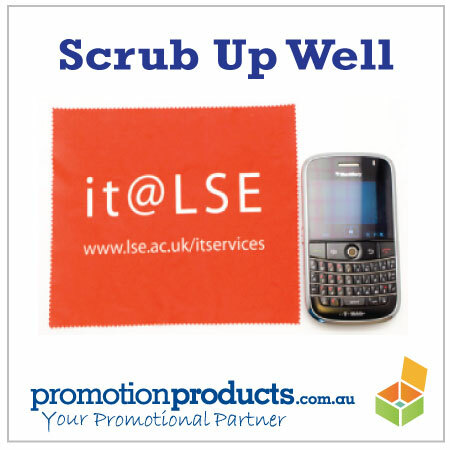 They’re not only a great seller but quality items in their own right. 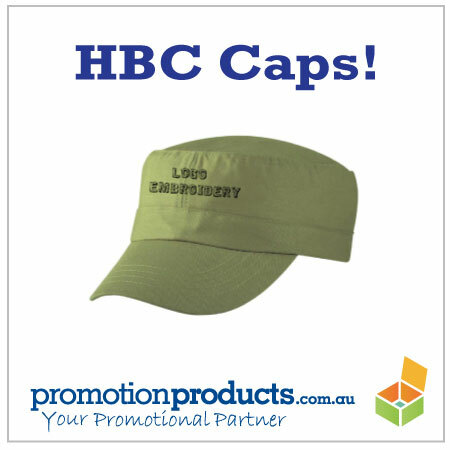 And as a nation, we wear promotional caps every day – though please, NOT BACKWARDS…that’s just poxy! Let’s face it, it’s good to feel part of something, especially when the cause is notable. Even better to express your passion by a physical reminder. If like us. you haven’t gone completely paperless in your office/study/briefcase/car, you’ll be faced with the awful task of making sense of that sea of white in front of you. Well, stress no more because with a printed Triliter, you’ll be able to mark up those sheets and restore order. 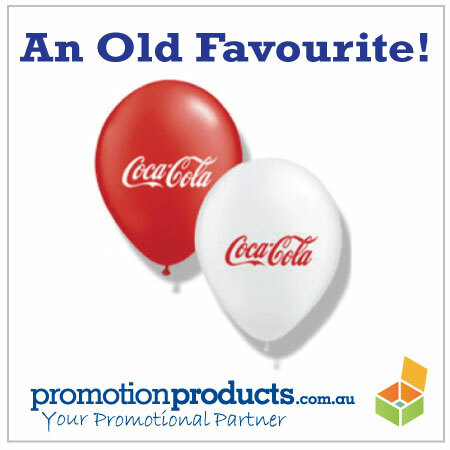 The old balloon may have been around for decades but it’s a time served favourite if our sales figures are anything to go by.